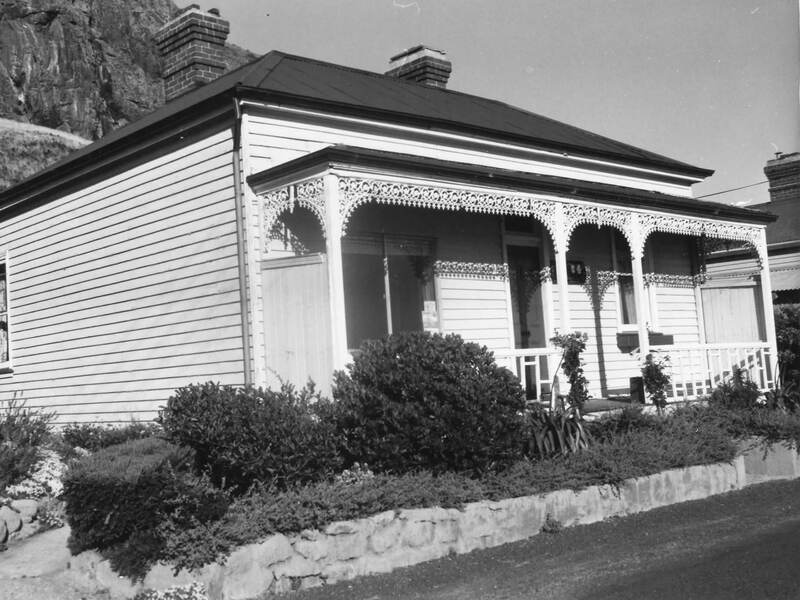 Joe Lyons Cottage was the birthplace and childhood home of Joseph Lyons, a former Premier of Tasmania (1923–1928) and Tasmania’s first Prime Minister of Australia (1932–1939). This simple, single-storey weatherboard home was a humble beginning for a man who went on to become one of Australia’s most popular Prime Ministers. 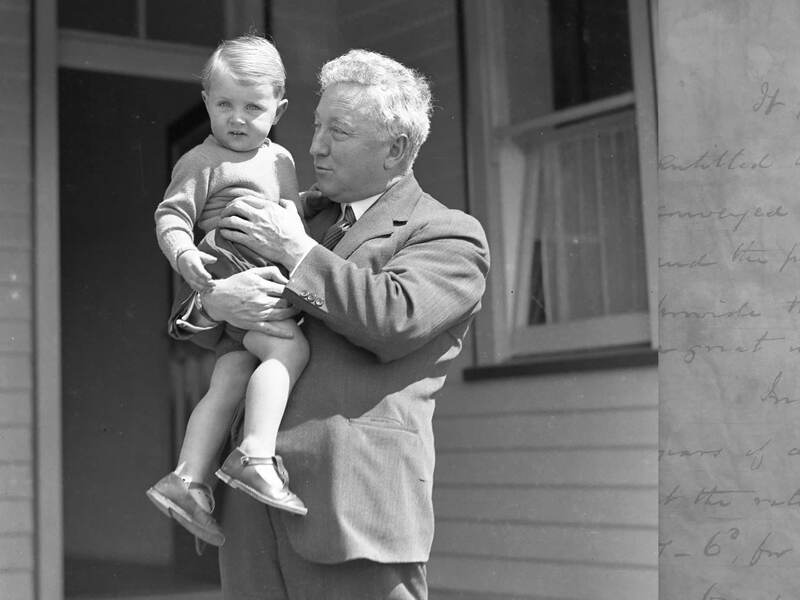 Joseph Lyons was Prime Minister when thirteen-year-old Meg started working as a cashier at AC Smith & Sons, the big general store in Church Street. Her employer, ‘AC’, used to say “we sell everything from a needle to an anchor”. You can picture her riding her bicycle to work up Church Street, past the cottage she would later live in as a young bride. The home she pressured to have preserved as the birthplace of an Australian Prime Minister was opened to the public in 1988 and continues to be visited by the great and the good from all over the world. You can tour the house, looked after now by volunteers who will tell you how the man who came to be known as ‘Honest Joe’ was born to Irish immigrant parents from County Galway; how he went to the old bluestone school in Stanley, and how he taught there, too. 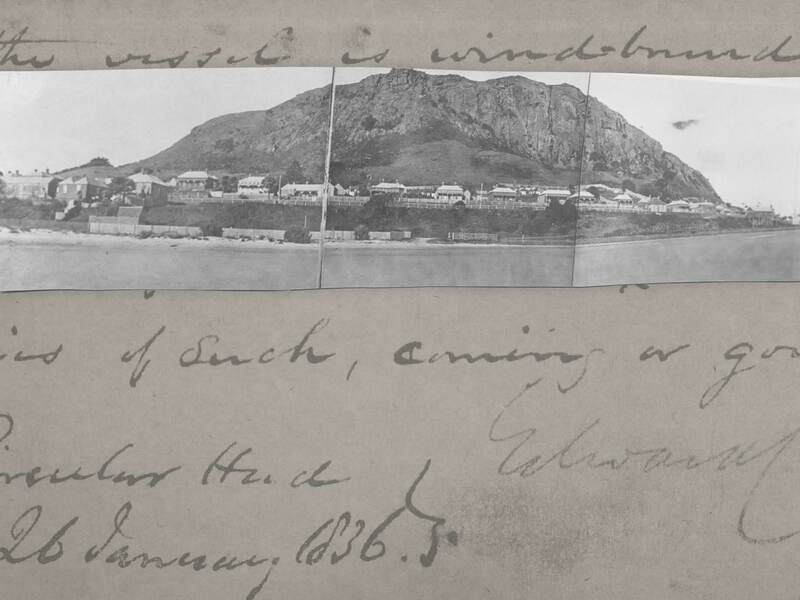 The gentlemen directors of the London establishment, whose bold vision for the Van Diemen’s Land Company was to turn wilderness into profit, would have been justly proud that a boy from Stanley had earned such high office. Not to be outdone, Lyons’ wife Dame Enid Lyons nee Burnell went on to become the first woman MP in Australia and the first woman appointed to federal cabinet. Meg was thrilled when Dame Enid agreed to launch the writer’s self-published book Historic Stanley at the Stanley Hotel (formerly The Union Hotel) in 1975. Meg lived at Lyons Cottage for the first three years of her married life with her first husband, Albert Close, but spent most of her life, from 1945 onwards, a little further up the road at Gull Cottage. This 1870s home was left to Meg by her grandparents George and Lily. She later named it Gull Cottage after the film The Ghost and Mrs Muir. From here Meg would look out over the bay in all its guises, and on the gift of thousands of sunsets. She watched from the front verandah as two Norfolk Island pines were planted at the entrance to the caravan park to mark the coronation of Queen Elizabeth II. Many of the roses, dahlias and gladioli of Stanley and Smithton have origins in Meg’s garden centre at Gull Cottage.